argodesign - work - Shoto. Shoto is a beautiful and elegantly simple mobile app for sharing, discovering, and organizing photos around the moments that matter most. 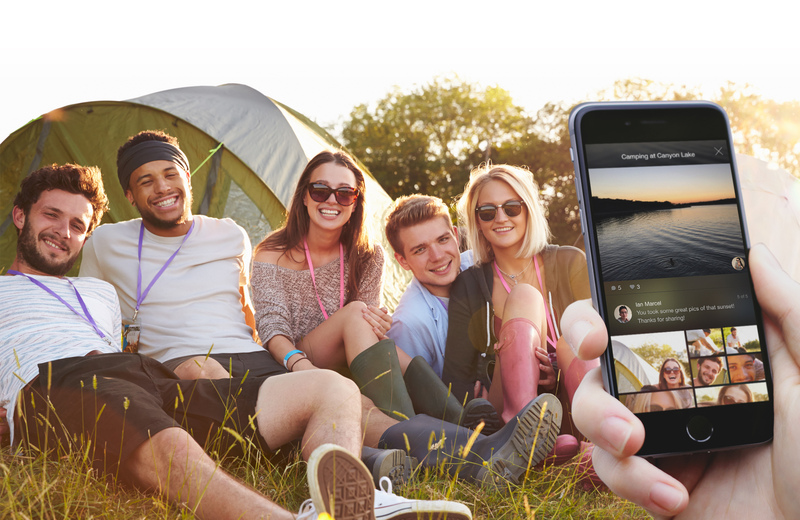 Using time, location, and a patented algorithm, Shoto recognizes meaningful moments with friends, and lets them instantly share photos together – so they never miss a shared moment again. The idea hit Duggal when, after a trip to Yosemite with 13 of his friends, they couldn't figure out how to share the 4,500 pictures they had taken together at the national park. Designed to make sharing photos as easy as taking the photo itself, Shoto works in the background – so you can focus on enjoying the moment. Shoto automatically creates photo albums from recent trips and assembles photo collections from events like parties or family gatherings. And afterward, Shoto helps you publish your album as a beautiful story, complete with titles, maps, and comments from friends. Finding photos should be easy; so the app is designed to let users search for friends, places, and photos in Shoto directly from the iPhone’s Spotlight search. Users can also view all of the shots from a trip or album in the iPhone’s Maps app, making it easy to find photos taken in a certain place. In designing Shoto, our goal was to create something powerful yet simple; intuitive yet elegant. 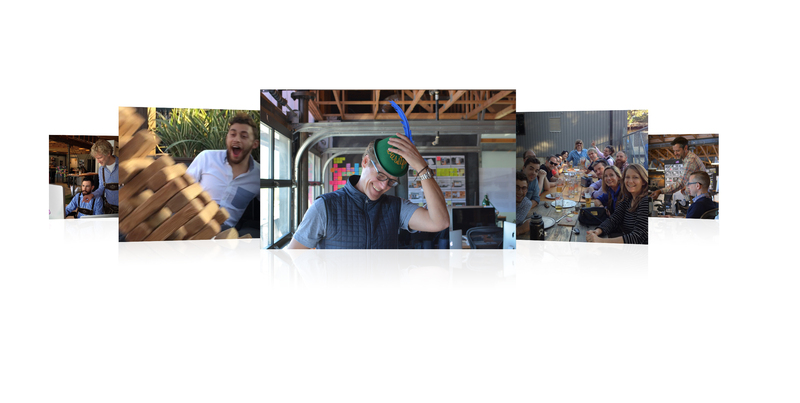 We wanted to design a product that fit seamlessly into people’s lives. That’s why we integrated multiple features that work behind the scenes to provide an exceptional user experience. Speed to market has been key to Shoto’s success and a foundational aspect to the design process. Throughout our longstanding partnership, argo and Shoto have worked in a market-release style of iteration, with cooperative management of the product and ongoing improvements through market release. Product features, roadmap, and design choices were all proposed, considered, and decided through a rapid process loop: concepts were quickly built into the app, updates were pushed to early users, feedback was gathered, and new updates were made. But this was the essence of the build-market- test-feedback- refinement process loop that propelled an early idea to market success in under a year. 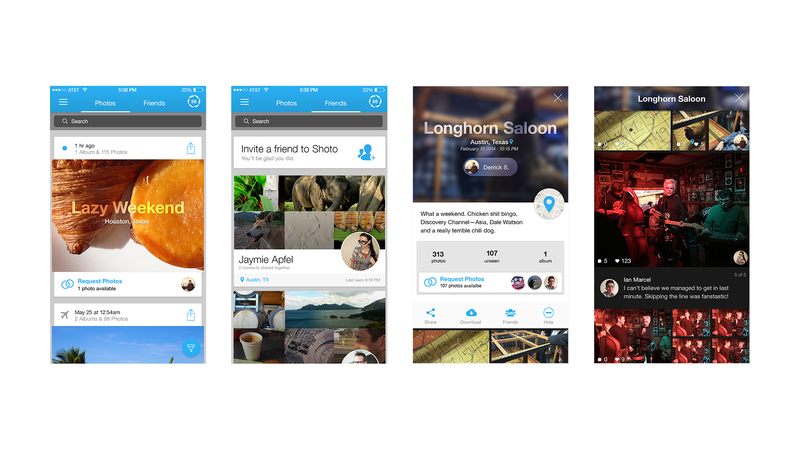 Our design goal was to make the app both easy and enjoyable to use. By making photo sharing as effortless as possible, Shoto helps give users complete, panoramic views of their lives – all in one place. It’s a beautiful and elegantly simple mobile app for sharing, discovering, and organizing photos. "Not a lot of startups have the benefit of world-class product design, and most definitely no involvement from the maestro himself, Mark Rolston. Working with argo definitely gave us a leg up on the market and helped us also shape how we look, breathe and interact with design as a core principle of our engineering process. It also helps that argo works in a truly agile way – they don't just tell us to come back in two months with a finished piece. It not only lets our engineering teams feel and breathe the design, but also incorporate the feedback we gather from data of baseline usage."